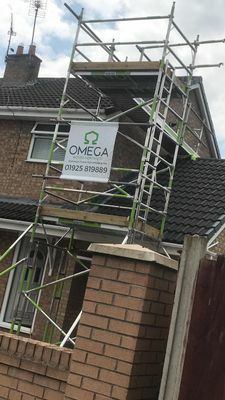 If you would like more information about scaffolding in the North West or scaffolding in North Wales contact us now. 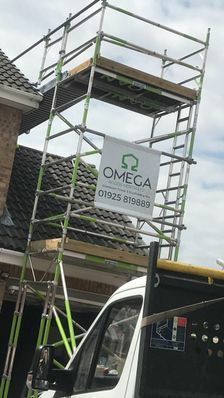 We can also offer free site surveys. Contact us today by calling us on the number listed on this website or via the form on the contact page.